You're an archaeologist who sets out on an adventure to find a dear friend who's gone missing in an ancient pyramid. 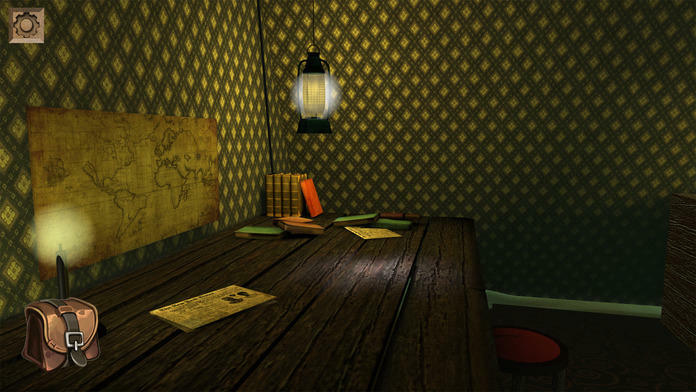 In the pyramid you encounter riddles and puzzles that need to be solved to take you to the next room, and hopefully your friend. 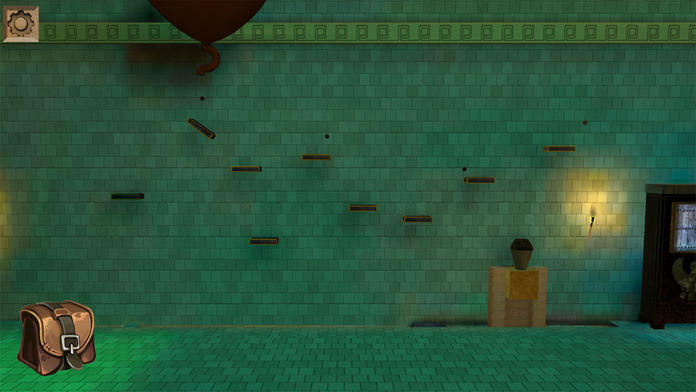 Legacy - The Lost Pyramid is in 3D, making it stand out from traditional puzzle adventure games. 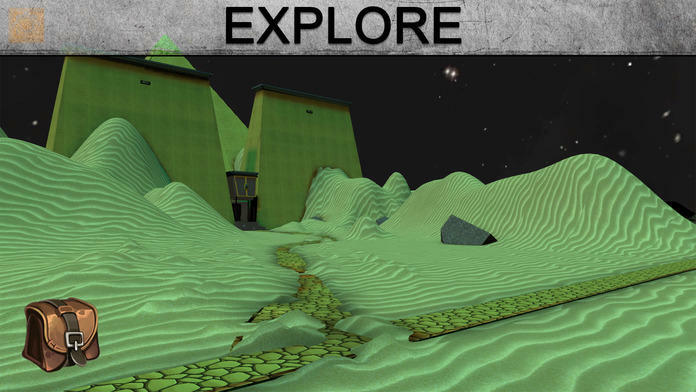 Forget about the flat and artificial visuals, in this mystery game you get a completely new experience. 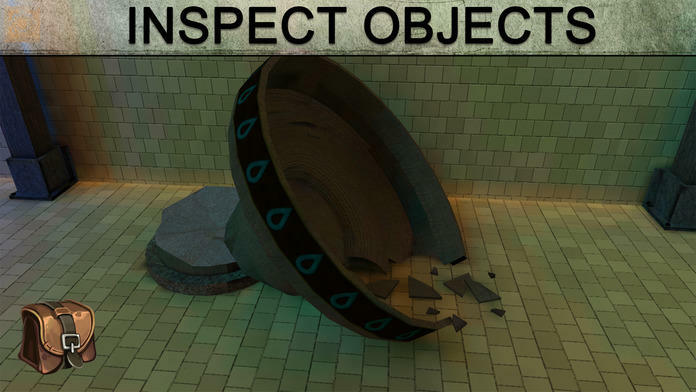 When encountering a new puzzle you are challenged to think before clicking. Do you have the correct item to solve it? 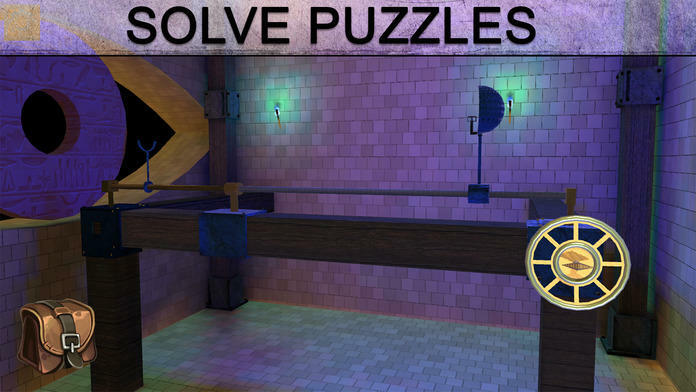 The solution to the gorgeous puzzles always feels logical. The pyramid is filled with items and clues that are there to help you on your quest. Interact with amazing touch controls to inspect your newly found keys and tools. *You will need a device newer than iPhone 5C/iPhone5/iPad(2012) to run this game.